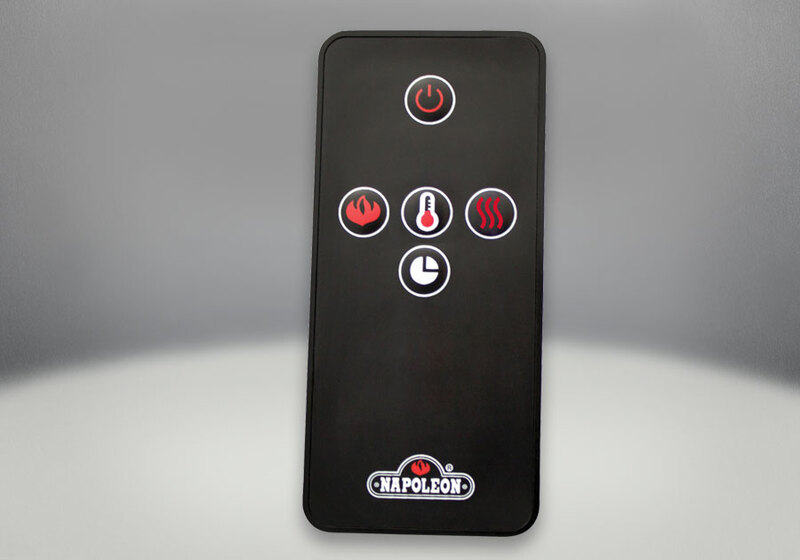 The Napoleon Woodland™ 24 Electric Log Set is perfect for a pre-existing masonry opening. No installation required, these plug and play, hand painted logs instantly provide the ambiance of a wood or gas fire without mess or expensive installation. The authentic looking logs and ember bed mimic the glowing radiance of real burning wood fire. LED lights provide you with years of reliable use and no maintenance. The Woodland™ 24" Electric Log Set comes with an included remote giving you mastery over flame height, intensity, heating, and even the ember bed lighting. 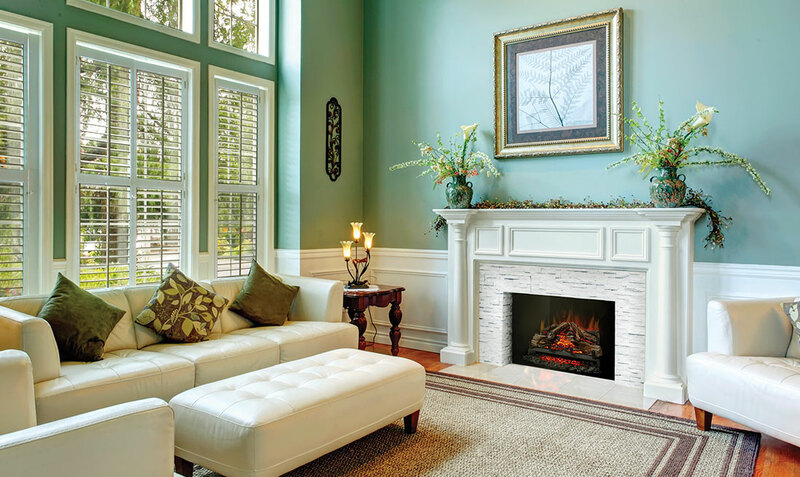 Transform your dingy old masonry opening into a beautiful and cozy fireplace with the Woodland™ Series by Napoleon.